In before, having the chance to travel in an excellent airplane was really an amazing privilege that individual could share along with their family members and friends forever. 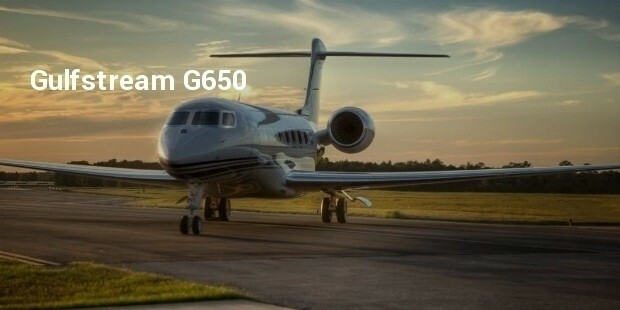 But now, travelling by luxurious or expensive jet is a common mode to easily travel anywhere. The private jets gain huge amount of popularity among lakhs of passengers, because of its luxury facilities. Many private jets are really small and some jets are very big, but all are extremely luxurious. 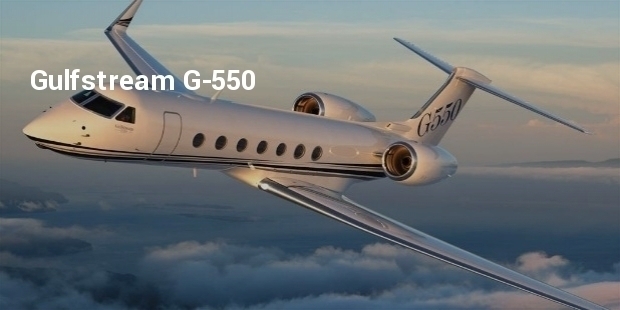 Here are the lists of top most extremely luxurious jets as follow. 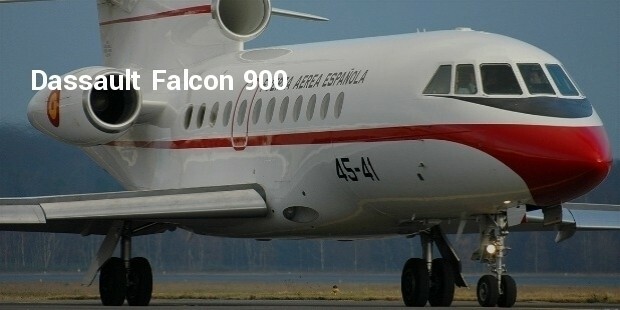 Dassault Falcon 900 is not only very luxurious, but also extremely sleek and fast. 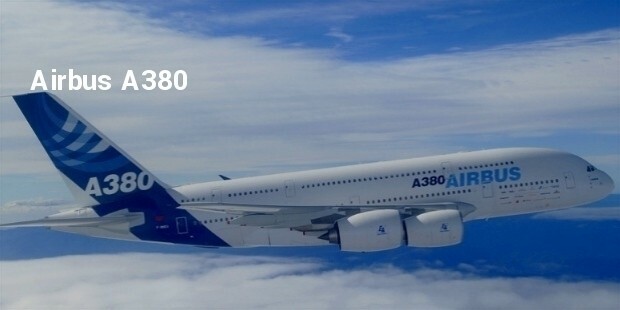 It has the capability to fly at greater speeds of approximately 600 miles/hr, at severe temperatures. 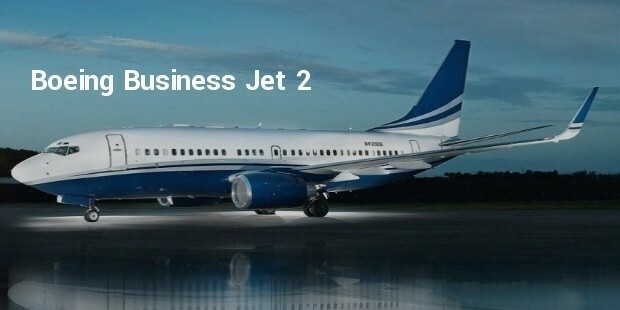 The jet uses less carbon footprints and less fuel that makes it really attractive. 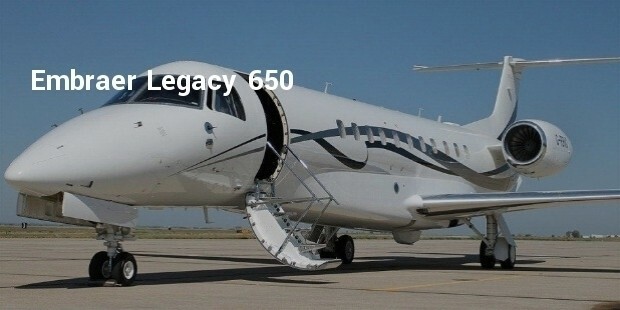 The Brazilian-made and highly attractive Embraer Legacy 650 is now possessed by Jackie Chan, who remunerated approximately $30 million for this excellent jet. 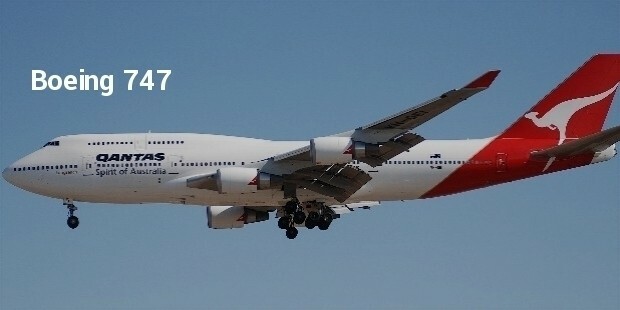 This amazing jet is noticeable on the exterior by golden and red dragon images that are properly painted properly. 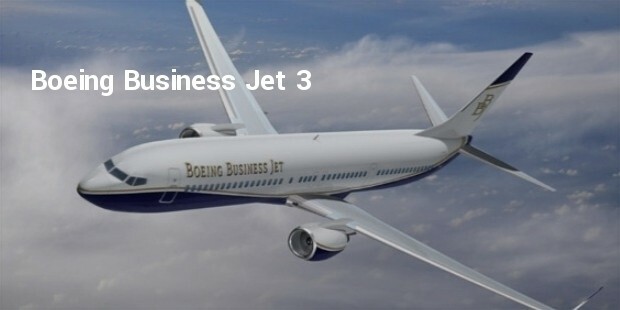 The Boeing Business Jet 2 looks simply like a normal jet on the exterior with no obvious features, but its interior portion includes 1000 sqft of lounge, rich amenities, bedroom suite and comfortable furniture, so it is popular called as “the Flying Hotel”. 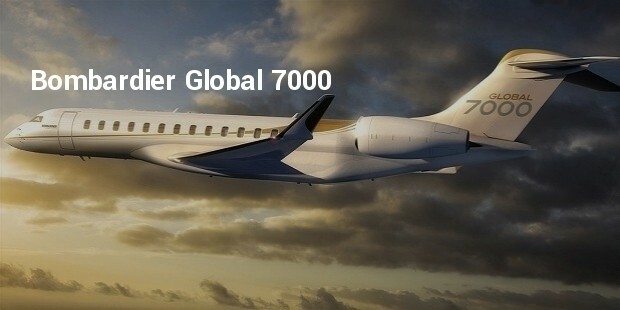 With the potential to hold 10 passengers and effective travel over 7000 miles on a non-stop flight, this Bombardier Global 7000 appears as a highly renowned private jet globally. This plan features dinner table, large windows and 4 living spaces. These are the top most and highly luxurious private jets which allows passenger to enjoy matchless amenities and excellent enjoyment. 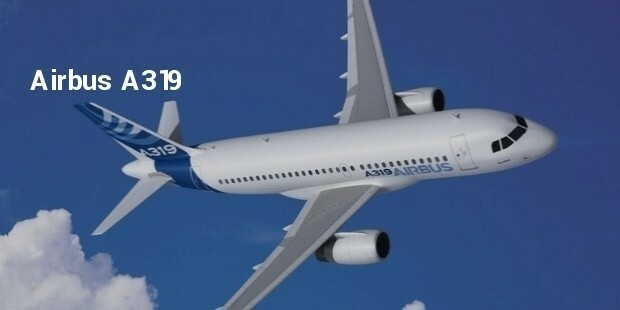 Therefore, travelling in a luxury jet is a fantastic way to make journey to new heights.